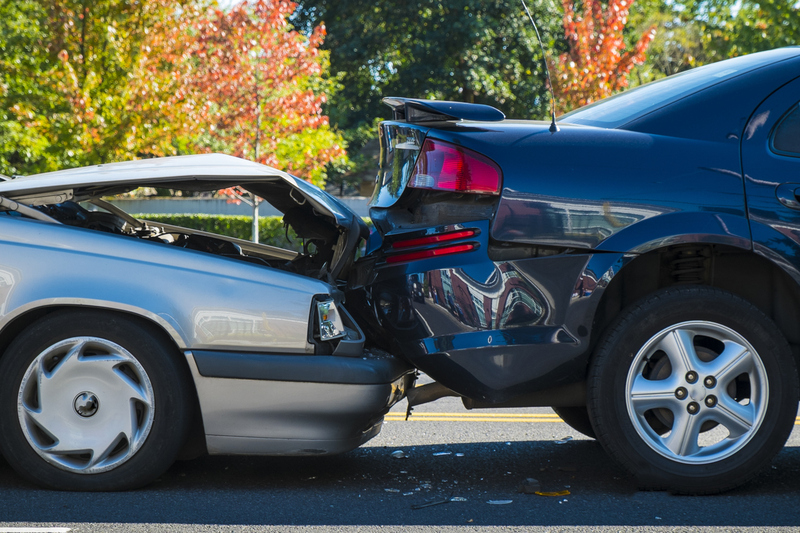 Rear-end collisions are possibly the most common type of motor vehicle accident. They are often a result of tailgating, speeding, and other improper driving techniques which prevent motorists from reacting and stopping quickly enough to a sudden change in speed ahead of them. Unfortunately, rear-end collisions can also lead to serious injury from the significant impacts involved. If you have been injured in a rear-end collision or other type of motor vehicle accident, you may be entitled to financial compensation for your injuries. The personal injury attorneys of Kamensky, Cohen & Riechelson have been securing successful settlements and verdicts for our clients since opening for business in 1972. We believe in protecting the legal rights for victims of car, motorcycle, and truck accidents in our local Pennsylvania communities including Bensalem, Northeast Philadelphia, Levittown, Feasterville, Penndel, Millbrook and all of Bucks County. Call our office today for a free and confidential consultation regarding your rear-end collision, your resulting injuries, and your potential personal injury claim. As rear-end collisions are the most common form of injurious auto accident, the causes are consistent with general auto accident risk factors. The following are the causes or rear-end collisions most frequently encountered by our Levittown personal injury lawyers. In order to successfully resolve your personal injury claim relating to a rear-end auto accident, our Bucks County attorneys will need to show that your accident was the direct result of a negligent or reckless action of another party. Other drivers may be found negligent for performing any of the actions described in the “common causes” section. Property owners or manufacturers may also be found liable under premises liability and defective product liability statutes. Another key factor in your case will be proving that your injuries were caused by the auto accident in question. To this end, it is always a great idea to see a medical professional as soon as possible. The sooner you are able to receive a diagnosis from a doctor, the closer the link between your injuries and your accident. Of course, it should also be a priority to seek medical attention in order to receive treatment as well. Our personal injury attorneys will use the details of your case to fight for full and fair compensation to cover medical expenses, lost wages, pain and suffering, incidental expenses, physical therapy, emotional distress and more. Allow us to take care of your personal injury claim while you focus on getting well. At The Law Office of Kamensky, Cohen & Riechelson, our legal professionals have been successfully resolving personal injury claims for over four decades. Our personal injury attorneys represent clients injured in auto accidents in Pennsylvania towns including Northeast Philadelphia, Levittown, Bensalem, Feasterville, Penndel, Millbrook and the greater Bucks County area. Lean on our extensive experience and intimate knowledge of PA law to seek the financial compensation that your family needs and deserves. Contact us online or call our Bensalem offices by dialing (215) 337-4915 today to speak to a member of our legal team in a free and confidential consultation regarding your rear-end collision.